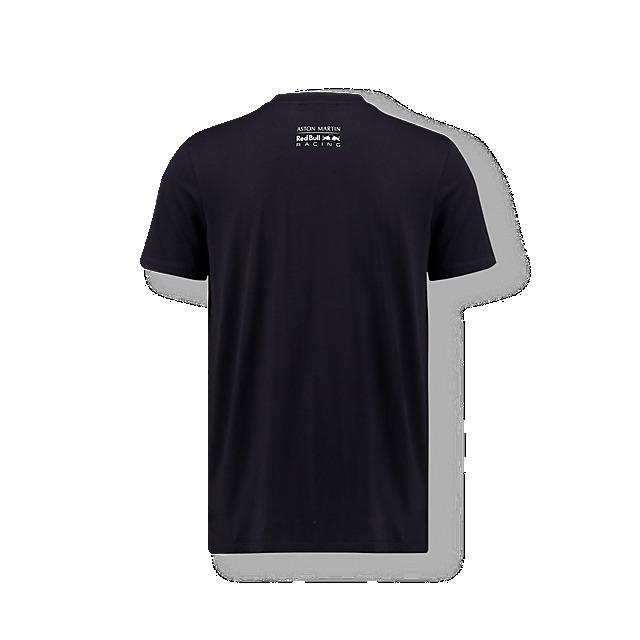 Show your pride for the Dutchman with this striking Max Verstappen T-shirt. Designed in navy, it features a vivid design on the front of Max surrounded by red and blue vapour. His personal logo and driver number complete the look.